– Zoom in on an image. Click it, and then click the object you want to enlarge in the window. This is mostly applicable to graphical widgets (dashboard components such as diagrams, graphs, meters, etc). – Print the current dashboard. Click to open the print preview window to review and then print the results. – Refresh the current dashboard. – Cancel zoom; displayed after zooming in. 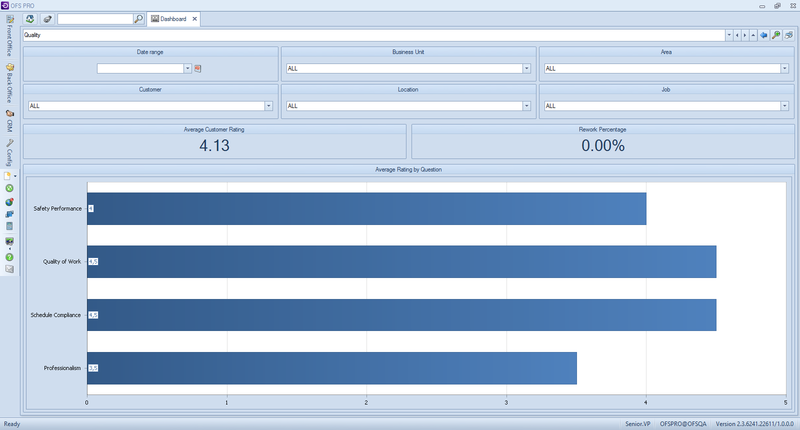 The main dashboard area may include data graphs depending on the dashboard selected.